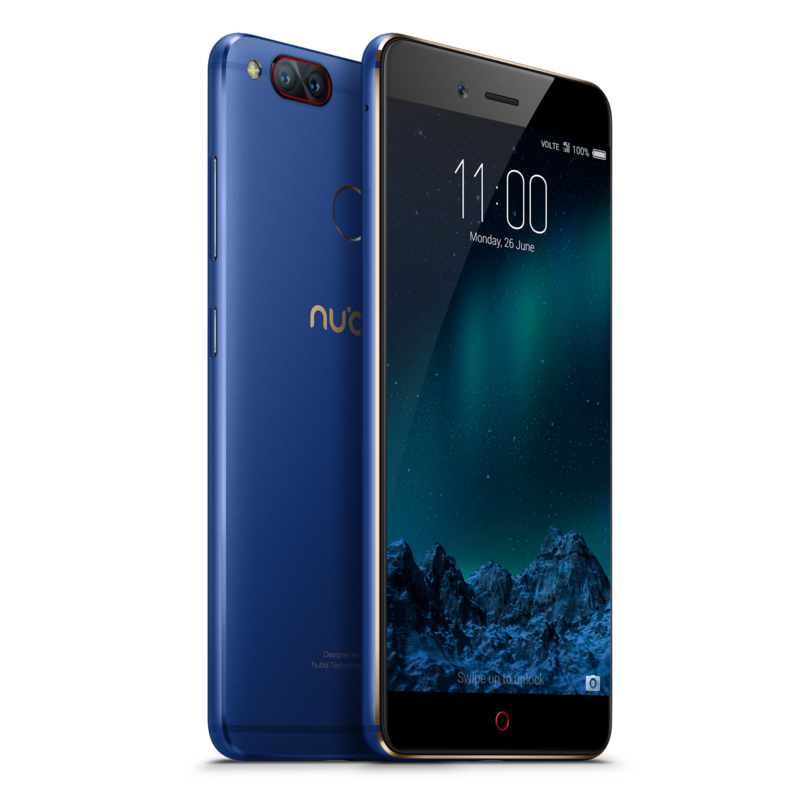 Nubia, the smartphone manufacturing company is going to launch its midrange flagship mobile handset Nubia Z17 in India very soon. 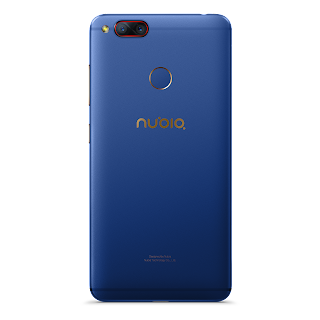 Nubia Z17 would pack latest and big specs as well as huge battery backup. This Flagship device will be powered by Qualcomm 653 Octa Core 64Bit Processor. That is having support of Big Memory and Storage capacity with 6GB RAM and 128GB of ROM. That is an ample of storage to facilitate user not only to store more & more data on its handset but it will also help user to install number of apps - games on its device, to capture and store pictures and videos without any fear of shortage of space. 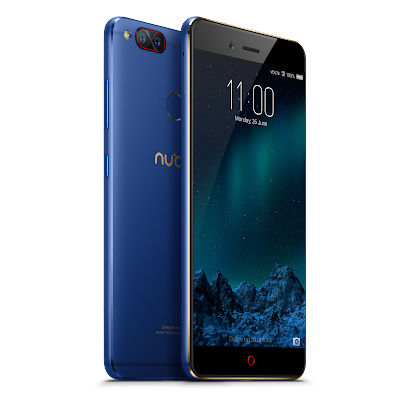 Nubia Z17 Mini comes with an Intuitive UI combined to make a midrange flagship. It equips Dual Camera on its back that is not only capable to capture clear shots with its 13MP Dual Rear Cameras with Sony sensors but it also provides the device a premium decent looks. Cameras on device comes with a unique new feature of Refocus Photos and Shoot First & Focus Later means you can also focus on the pictures that is already captured and saved on your device. Previously this feature was seen in OBI mobiles also. On front side Z17 Mini has 16MP selfie shooter Camrea with 90 beauty filters to make your selfies sharp and smooth. It also features a finger print sensor for lock unlock and security of data on device. On power section it bears a big battery life on it that gives it two days battery backup. Company is going to Introduce this midrange flagship device with Aurora Blue color – the new Color Scheme.